We are helping American achieve better levels of healthy energy stimulation, healthy living through top energy boost supplement superfood ingredients, and enhancement of performance when applied as an additive to their favorite drinks and performance supplements. 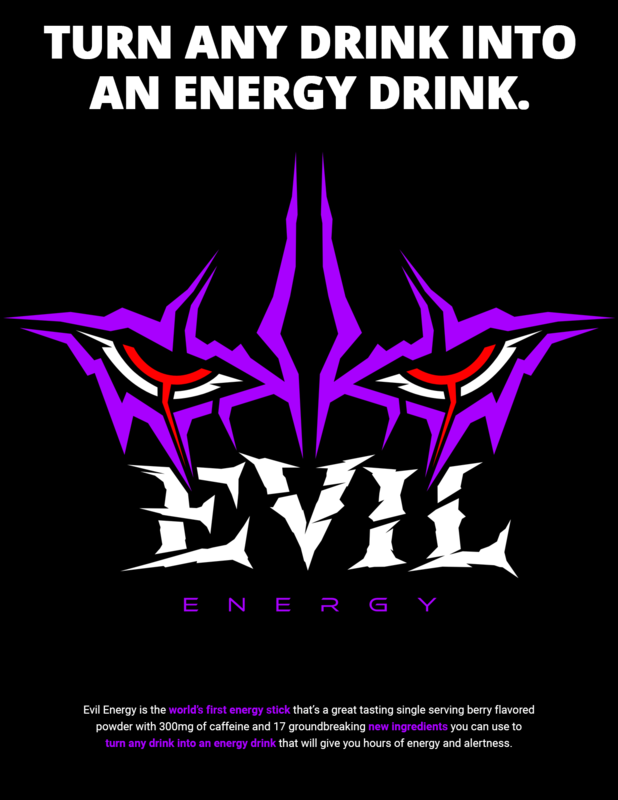 We are working to ensure that our community members can access Evil Energy with a pretty significant discount. We want everyone to have access to the top energy boost supplement and the most healthy energy drink out there, and we want to help you to save some money while doing it! We are a participant in the Amazon Associates Program, an affiliate advertising program designed to provide a means for us to earn fees by linking to Amazon and affiliated sites. If you haven't tried Evil Energy yet, and want to join the "Next Level Stimulation" revolution, click the I Want NLS button and get started!